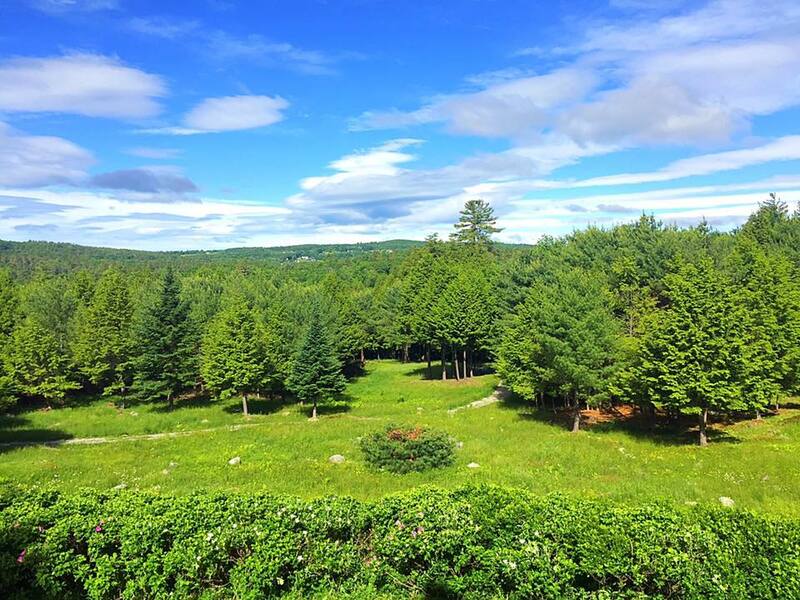 Interested In Staying at The Woods Maine? Located on the privately owned property of Dove Way, ME in Norway, Maine. A treehouse by convention and a high-end home by design. Elevated amidst a lush canopy, The Woods is a modern redefinition of childhood dreams. Design by Pete Nelson and built by Nelson treehouse & Supply, ever detail has been thoughtfully selected to create a space you'll enter and never want to leave. Rustic meets refined in our two bedroom, two bathroom home in the trees, with whitewashed barn wood, a full kitchen featuring luxury appliances, cozy eating nook, elegant brass fixtures, and expansive window views. It's everything you never knew to dream of, a real life vision of comfort and style. Interested in stay at The Woods Maine? Sign up to be notified when pre-booking becomes available.